Established since 2012, SDES are a leading supplier of electrical services and products in the Midlands and throughout Ireland. Reliability, efficiency and value are the core elements of our company offering. 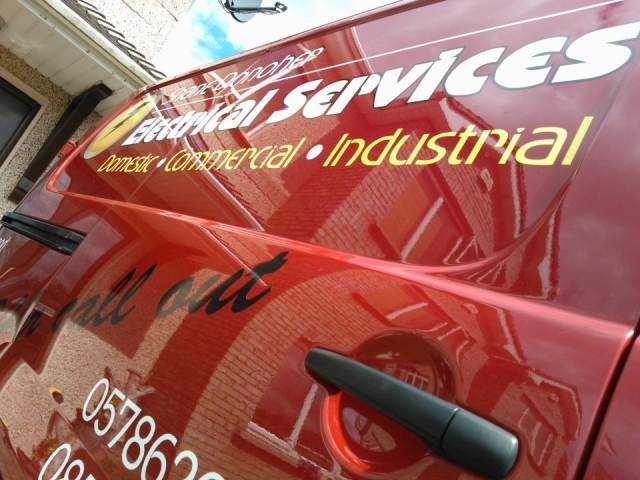 and we will aim to provide for all your electrical service and maintenance needs. Our goal is to provide you with a reliable and secure electricity environment, meet all your power requirements and increase productivity and profitability in the workplace.